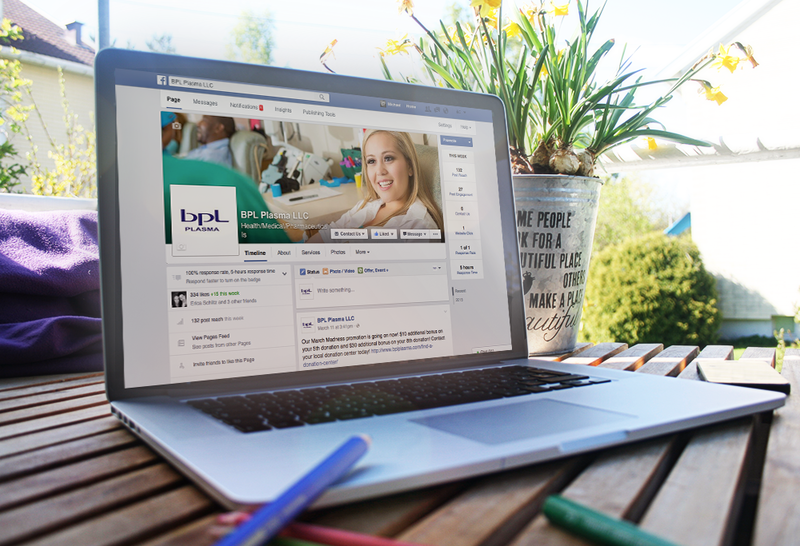 What started as a simple video project back in 2013 has transformed into a complete rebranding project and an ongoing digital marketing campaign for BPL Plasma. After the initial website redesign and transferring their existing site over to a new content management system, the branding was then translated to new Facebook, YouTube, Google+, and Google Location pages, which are regularly maintained and updated with content alongside an integrated blog. 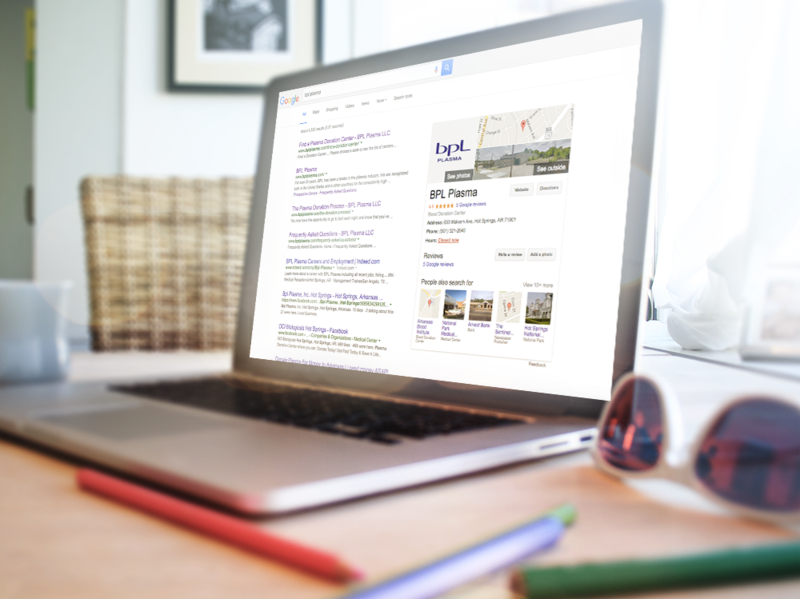 The Google location pages help improve search engine optimization as well as provide the appropriate hours, directions and reviews for all of the 34 donation centers in the United States.